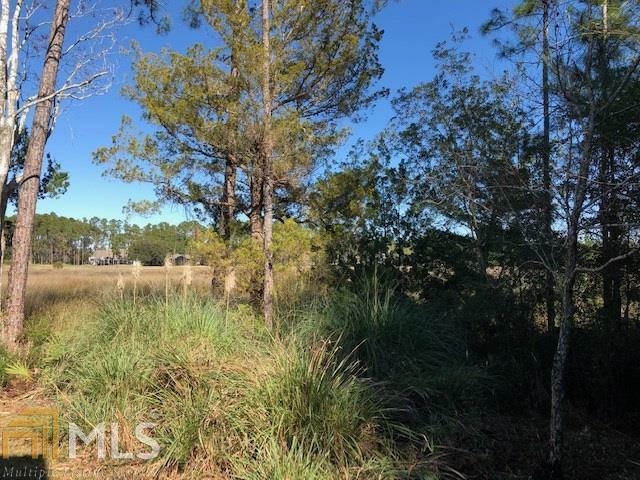 This beautiful 1/2 acre marsh and DEEP WATER lot is ready to build on. Dock permit (plans) are available by request. 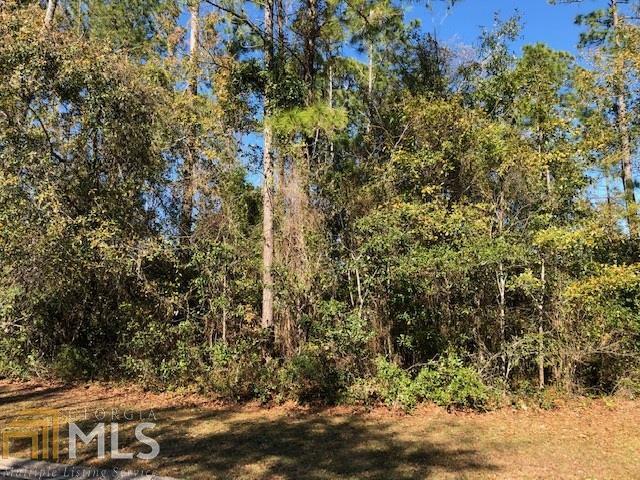 Build your dream home on Millers Creek giving access to the St. Mary's River & Intercoastal waterway. Gated community with 24 hrs. security. 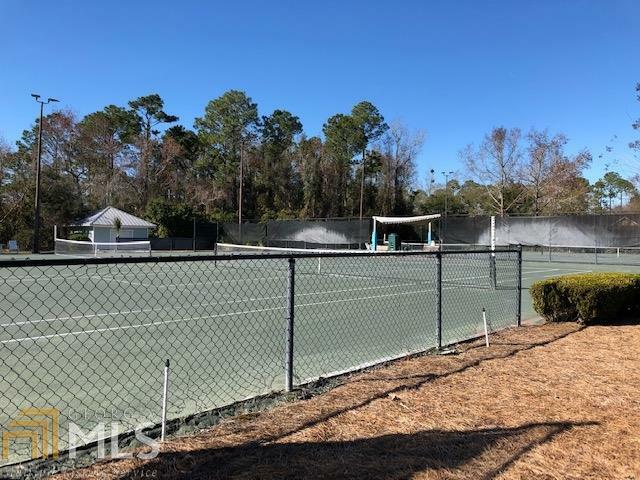 Become a club member and experience Osprey Cove's numerous amenities including Club House with great restaurant, 18 hole golf course, 4 clay tennis courts, 50 meter pool, fitness center and Tiki Bar & Grill. Great place to fish and seeing wildlife at its best. Hurry up, only a few deep water lots left. 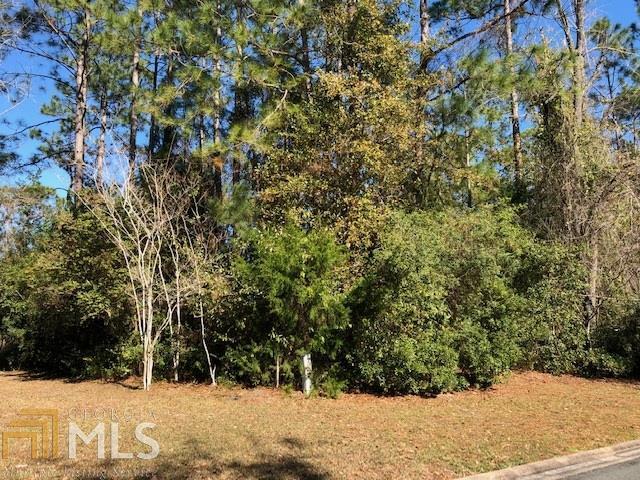 Listing provided courtesy of Signature Properties Group Inc. © 2019 Georgia Multiple Listing Service, Inc. All rights reserved. Information Deemed Reliable But Not Guaranteed.